Hot Tub, Kokopelli Kabyn, Cute and Cozy! 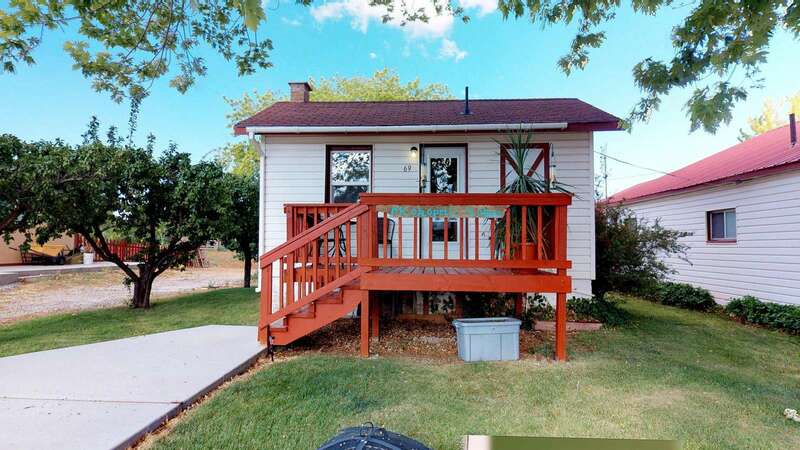 Adorable Small Cottage with a Private Hot Tub, Queen Bed, Kitchenette, Bathroom, Shower, and Deck. 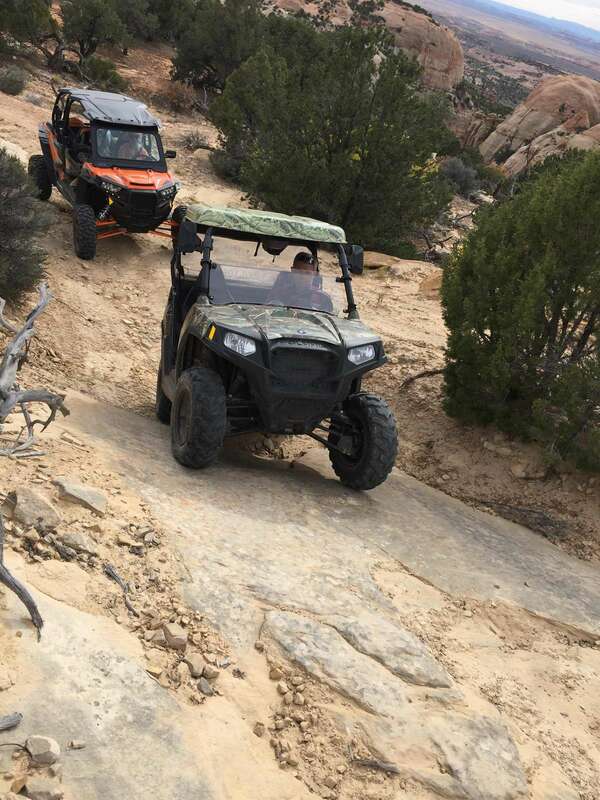 Located in Blanding near Hiking, Ruins and ATV Trails in the Heart of Southeastern Utah! 14 Parks and Monuments-One Destination! 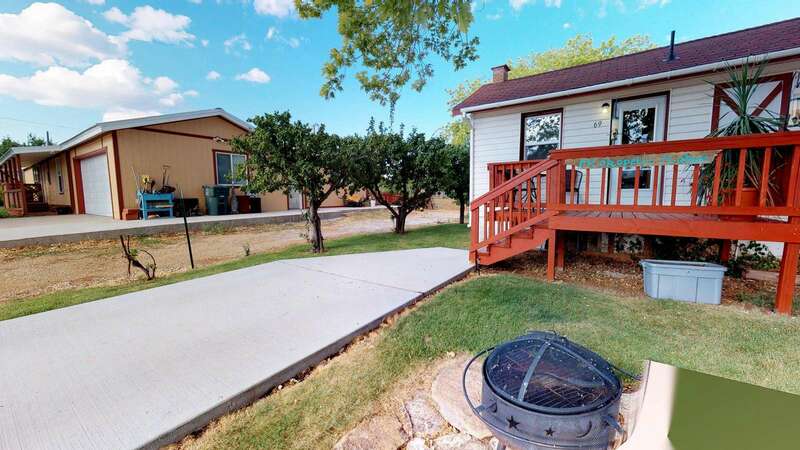 The Kokopelli Cabin with a Private Hot Tub is a studio cottage with one queen bed and features wood floors and a fully equipped kitchenette. 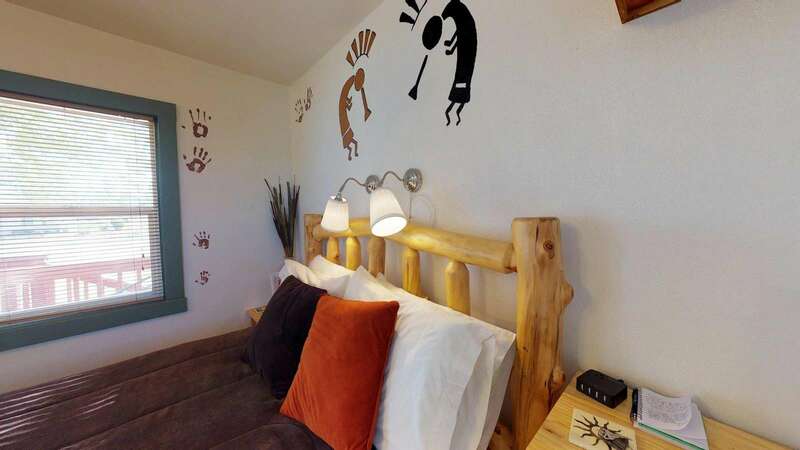 Your stay at the Kokopelli Kabyn will be an intimate experience. 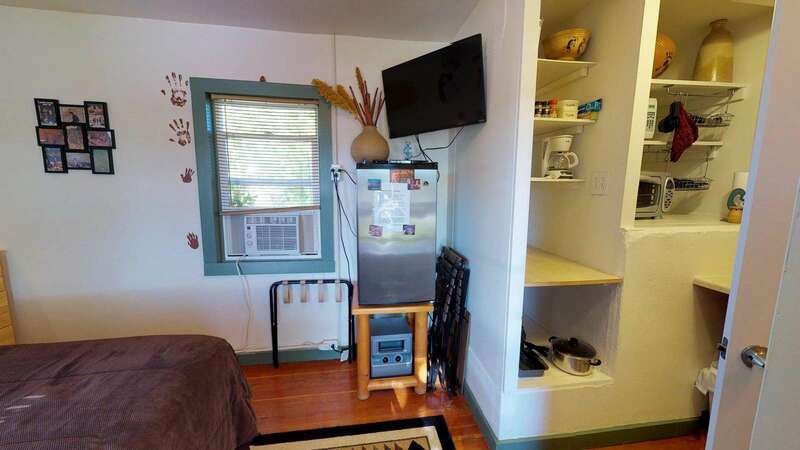 A/C, Flat-screen TV, DVD, Wi-Fi, Folding Table & Chairs for inside, Outdoor Table, and BBQ grill outside add to your stay. The luxury queen bed is ready to welcome you with all linens provided. Outside you will find a surrounding of trees and grass and a view of the Abajo Mountains. 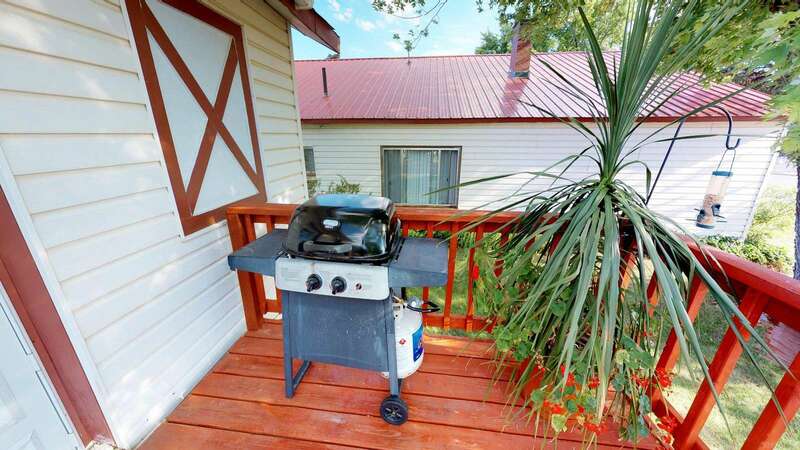 There is a campfire area for enjoying the evenings outdoors and the Cottage is Pet-Friendly. The best part of all is that it is an easy drive to 14 national and state parks and monuments! 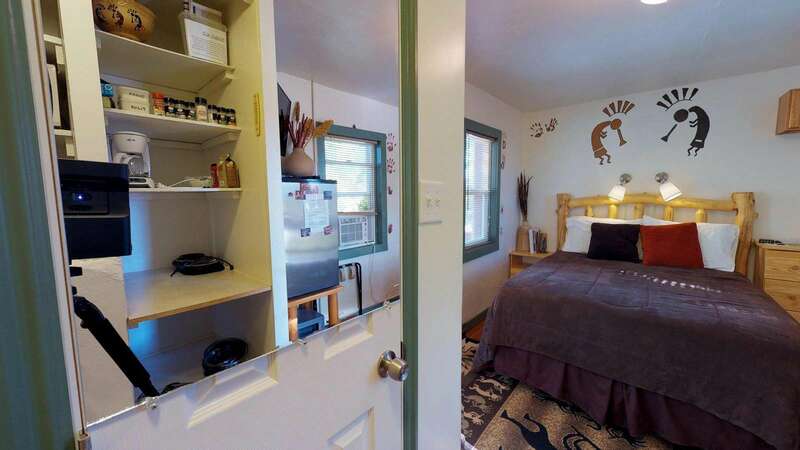 Enjoy the great outdoors and stay at the Canyonlands' Kokopelli Kabyn! Awesome place. Quaint. Just what I needed for a quick business trip. 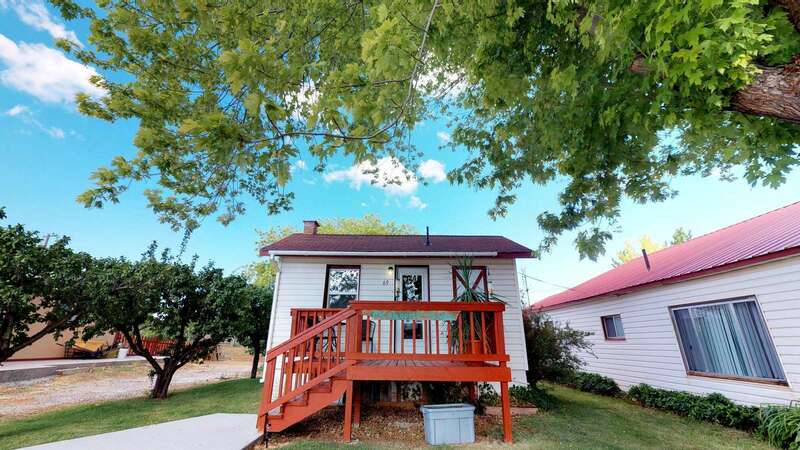 This turned out to be a Cute adorable cottage in the heart of Blanding Utah. Close to lots of hiking among Anasazi ruins. 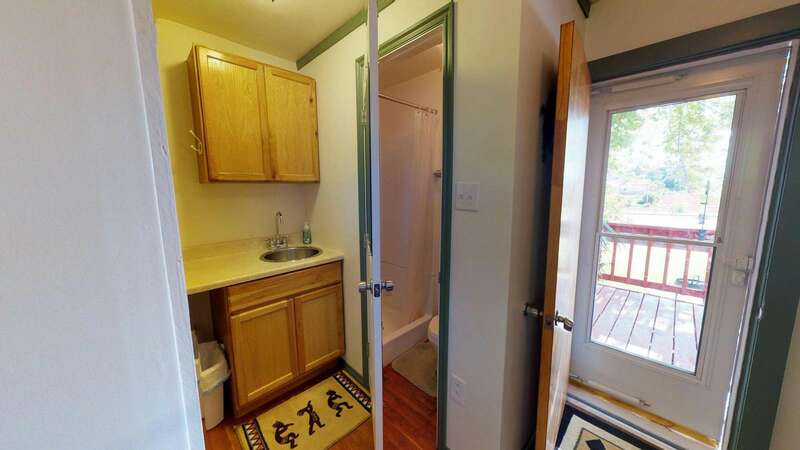 It was small with a tiny bathroom but perfect for me and my pet . I have a strict diet and was able to make my meals with the kitchen items provided. My dog loves laying outside so the porch was perfect. The town was covered in snow after a storm which limited my planned activities. However, for a Florida girl I enjoyed a few days in the snow. A great little place for the price for a single or a couple. Will definitely be returning to this little gem! I really enjoyed my stay. The cabin was plenty of room for one person, and the hot tub was fantastic. I would definitely recommend! The Kokopelli Kabyn is cozy and comfortable. It has all the basic necessities and the guide book offered a lot of information about the surrounding area, making it easy to plan my day trips and narrow down what to do in my free time. Would definitely stay here again. Jerry’s cabin is small but it has everything I needed for a two night stay- kitchen items, a very comfy bed, privacy, quiet, great heater, hot tub and tv. I would certainly stay here again. 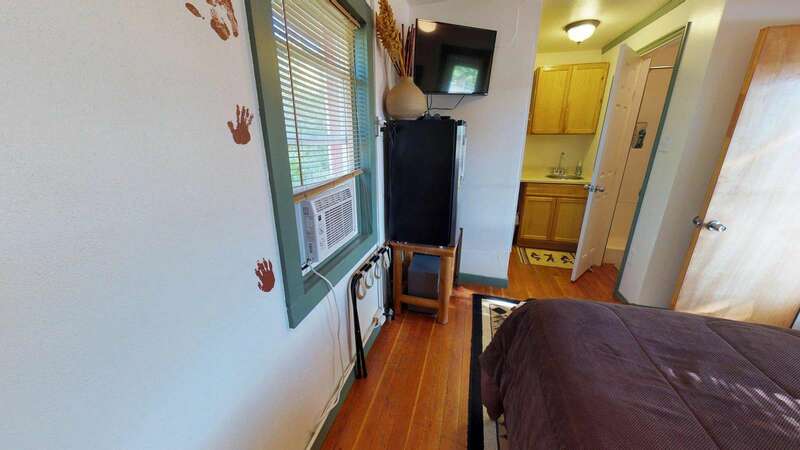 Awesome place, comfortable bed, great central location! Perfect spot for a quick night's stay during our road trip. Jerry's place was amazing. They offered a ton of information on nearby restaurants and national parks/sightseeing nearby. Everything was great! We had a great timing exploring the local ruins from the house. The house had everything that we needed. The hot tube was a great place to relax after a full day of hiking. Our stay was awesome, clean and comfortable, amazing bed great hot tub!!!! Loved our stay! The hot tub was a added bonus! It was relaxing to enjoy the night sky from the hot tub! The kitchen had everything we needed to enjoy a nice BBQ on the patio grill! I will be booking again for sure in the future! This is a very cute place. It may be small for two but it is perfect for one person. 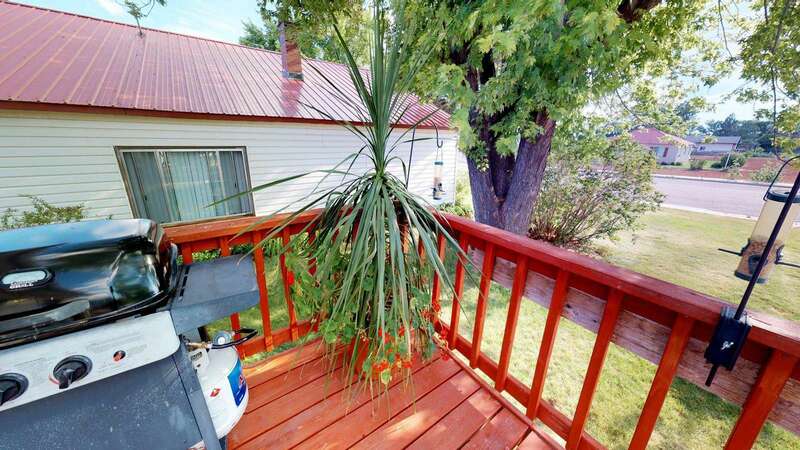 A wonderful, small, private cabin centrally located to many wonderful destinations in the 4 corners area. It was very clean and cozy. 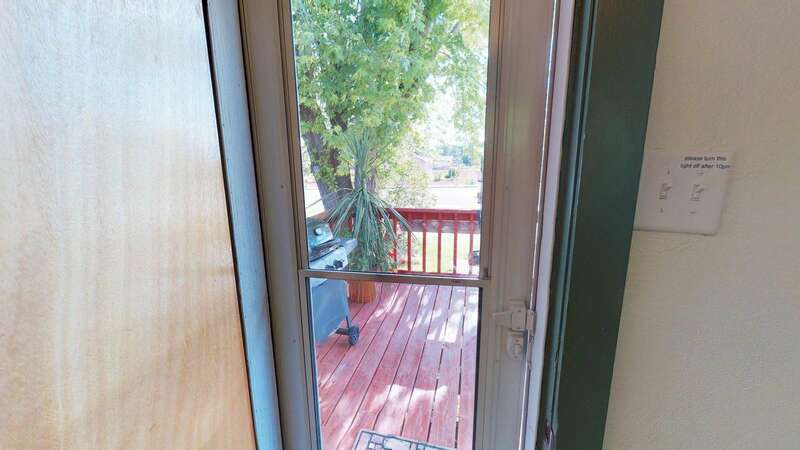 Great access to yard, hot tub, BBQ grill etc. We loved our stay. Jerry’s place was very nice. The check in process was a bit of a hassle. I confirmed our reservation with Jerry earlier in the day, however when we arrived we couldn’t get in. I unfortunately had to call him very late so we could gain access. The house was cozy. It was a great stopping point for in between Moab and the Grand Canyon. If you are looking for a fairytale place, in a quiet village, which in a short time allows you to reach various points of interest, you have found the right place! The Casina is really pretty, impeccable cleanliness, and very very cozy environment. Although small is perfect for a couple. I highly recommend it. 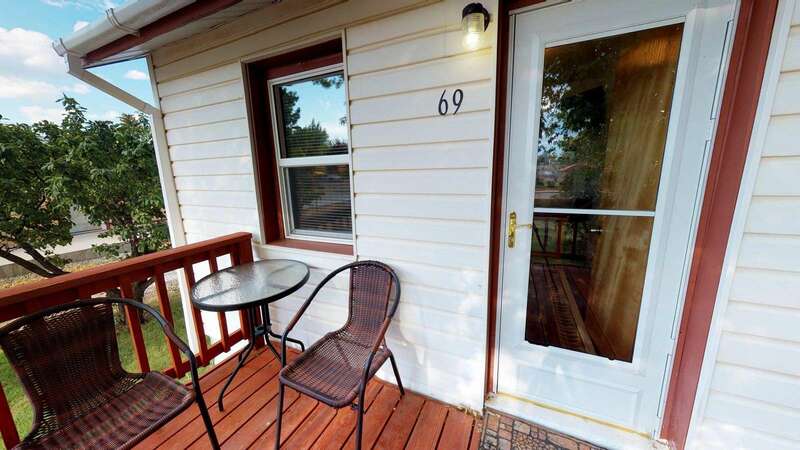 Perfect place to stay in Blanding. Very cute. 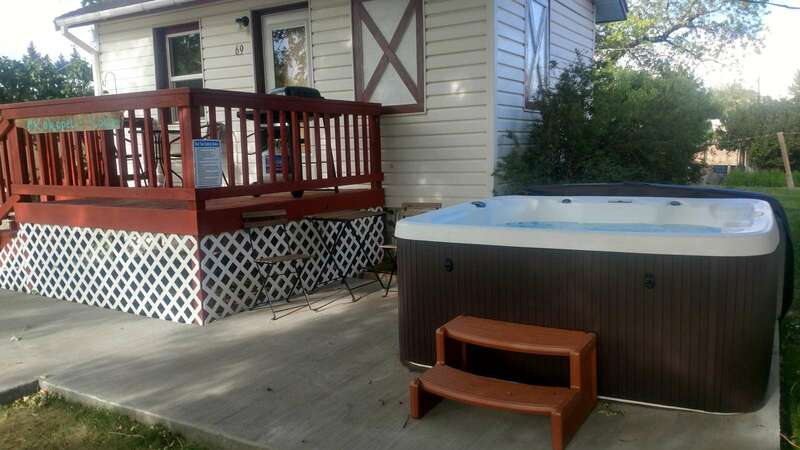 We loved the use of the hottub and a beautiful yard. The room was great! Had lots of amenities and was clean with a nice theme! We had a great time! I stayed with my 6 year-old son, and he loved the patio and backyard. It was quiet, peaceful and safe. We didn't use the grill or hot tub, but they were a great addition! We slept well, very soft mattress. There was a DVD player so we watched DVD's. Very small, but just enough room for 2. It was clean and they left lots of great info for day trips and exploring the national parks and sites. Very informative and helpful! My stay at Jerry’s was great for what I needed. 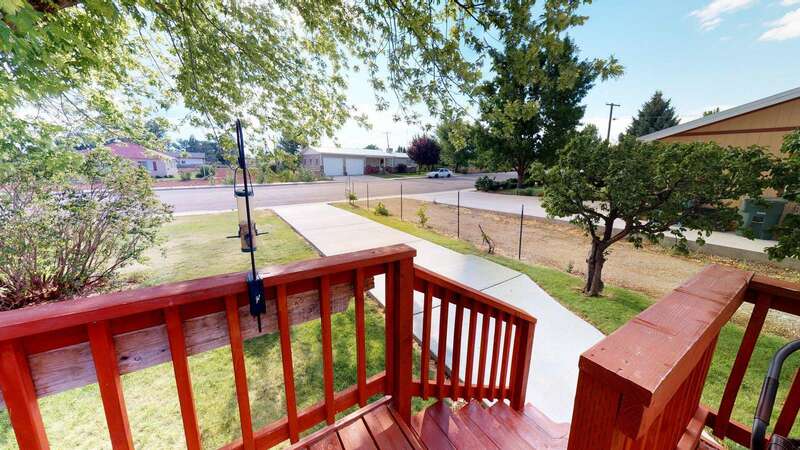 The yard was great for the dogs and parking is super easy, right out front. The neighborhood is cute and there are chickens and horses everywhere! 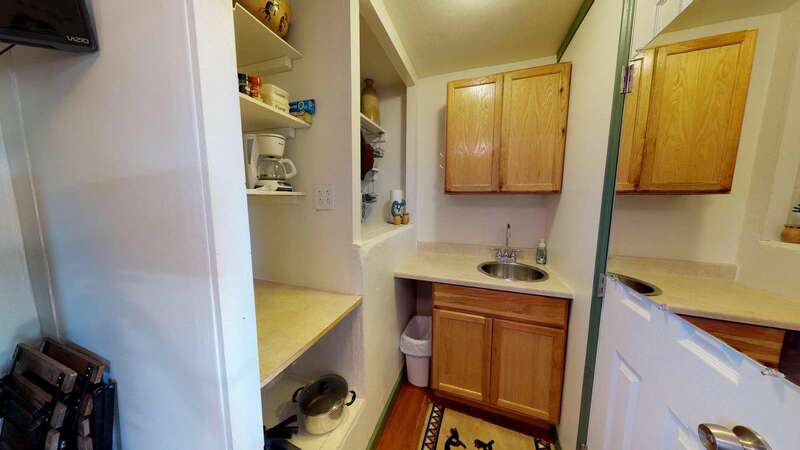 The space is small but extremely doable for 1-2 people! It was wonderful stay; cozy and well-decorated house. 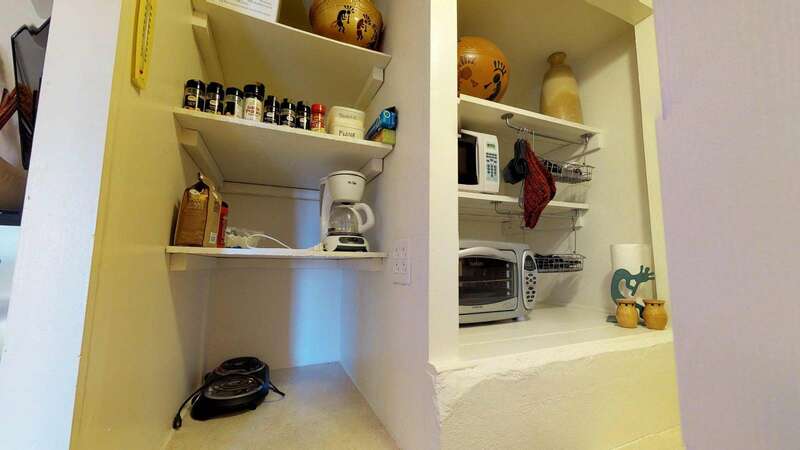 In fact, space management is highly commendable; you had all the amenities that one may need/want. During our trip we visited Arches, Monument Valley, Horseshoe Bend, Zion, Bryce, Grand Canyon north rim, passed via Canyonlands (Mexican Hat), Temple Square in SLC. We loved staying here! Only wish we could have stayed longer. The cabin included anything and everything you could ever need. 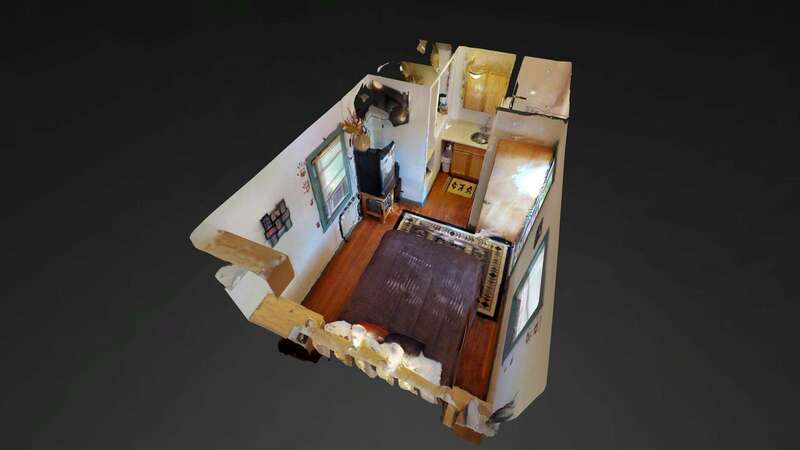 The owners know the area well and provide so much cool info about anything you’ll need to know about the area. I can’t say enough good things about this place! So cozy (the bed is literally the best part)!! 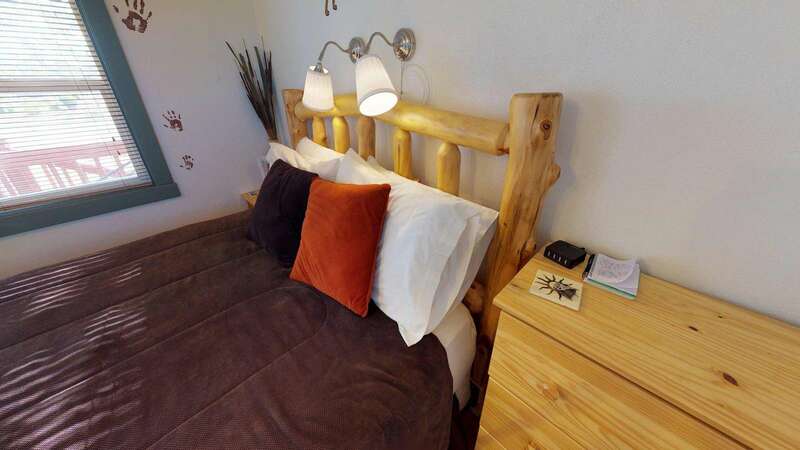 The Kokopelli Kabyn is a perfectly clean, cozy, private and sweet place for a single traveler or a couple. 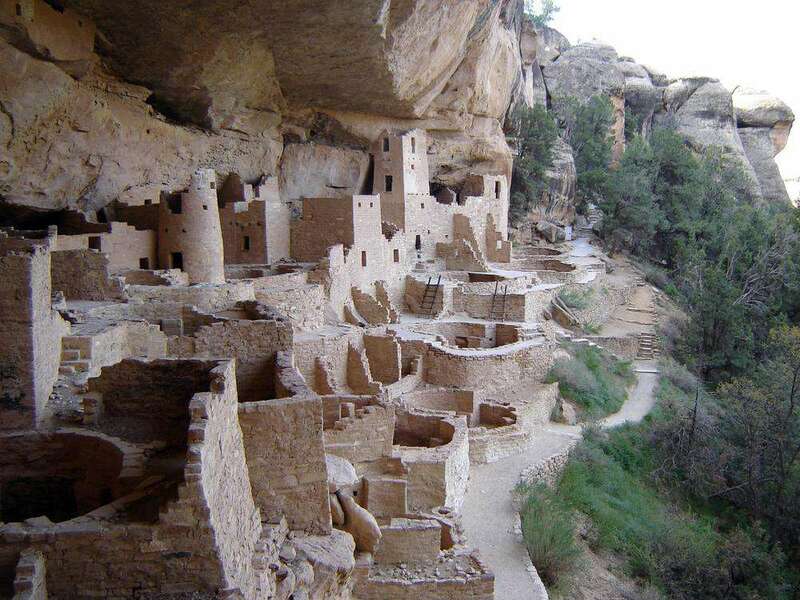 Situated on a quiet street in Blanding, it's within 45 minutes of beautiful drives, great hikes, petroglyphs and Anasazi ruins (and within an hour or two of many more). Communication with Jerry was easy and informative, and the binder of tips provided was exceptionally helpful as we planned our time in the area. Cozy place for exploring Natural bridges and Bears Ears National Monument. Beautiful and unique place. Great hosts! A very accommodating host, great location, great price. We have stayed at the Kokopelli Kabyn. So nice to have a studio to come home to after hiking. The price point was perfect for us to leave the camper at home! Don't miss the museum when you stay in Blanding. The place was great and the perfect place to rest after a few days of hiking and camping. In this cozy space, it has everything you'd need. It's welcoming, safe, and charming. Great communication too. To all looking for a great spot & well appointed little cabin for exploration of Utah's wild spaces, pleas consider Kokopellj Kabyn in Blanding! Jerry, your host, is very knowledgeable about the vast area to explore. 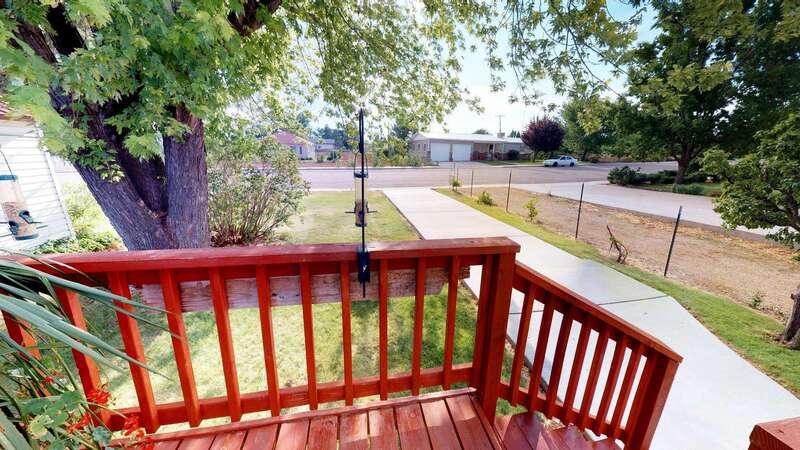 The location is great - close to town center and nearly every Natl Park, Monument or other wild space is within 30-45 min drive. And, the Kabyn is so awesome...cozy, clean, well appointed and great for one or two and your furry friends. This was a great choice for a couple days exploring Utah's natural Crown Jewels - we will return! Very lovely place in a quiet neighbourhood, and you will find everything you Need in this cozy cabin. The bed is also very comfortable and you will sleep well. Excellent, fast communication with Jerry. The Kokopelli-Style is really cute. Thank you! 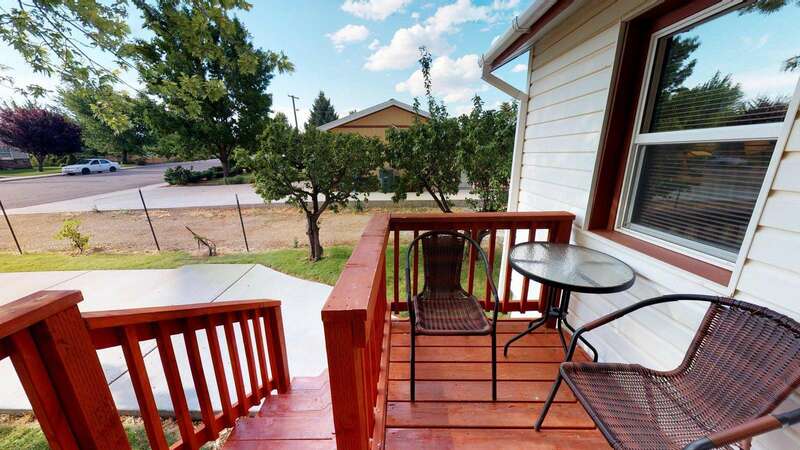 Kokopelli cottage is very cute and while small, has everything you need. 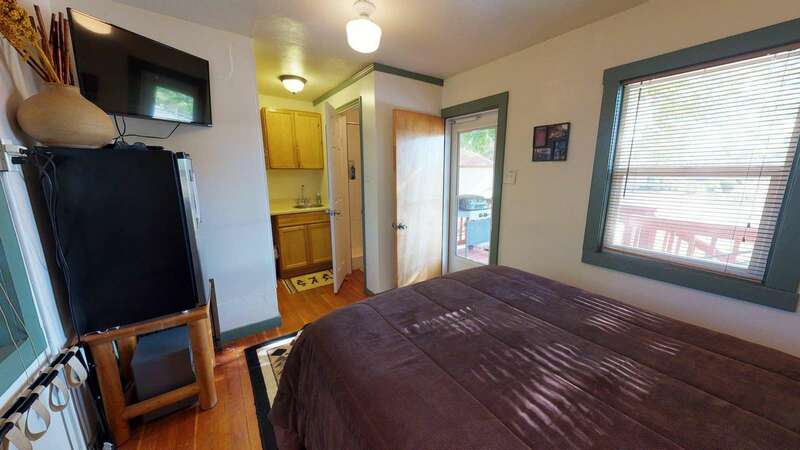 Very comfortable bed, private, basic kitchen facilities and very clean. 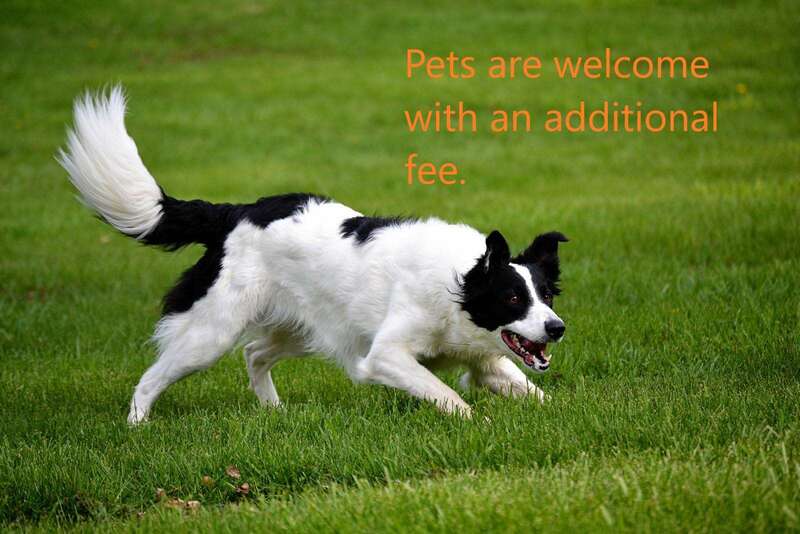 Also appreciate that he welcomes pets which is great! If you’re heading to Blanding and need a good place to stay, check it out! Jerry's historic, clean, cozy, kokopelli studio space was just what we needed after a long day of driving! Super comfortable bed too. Thank you! 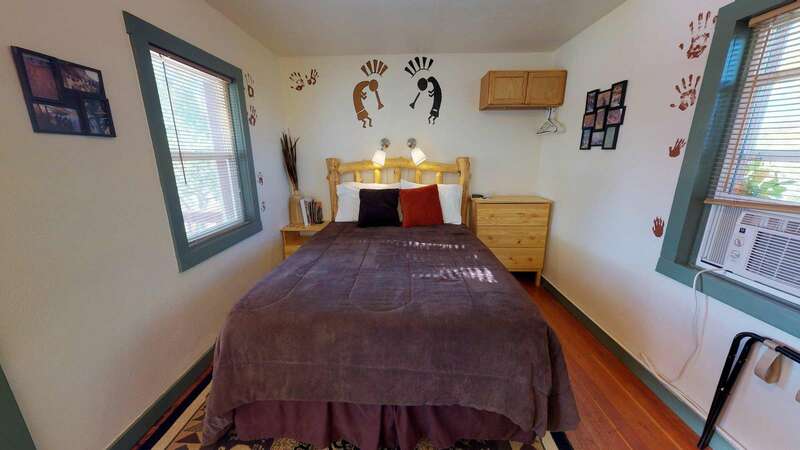 The kokopelli house is nicely decorated and in good shape. The bed is comfortable. The small size of the space makes it a little hard to spend much time lounging, but it worked well for our needs which was a room to sleep on the way to our destination. Quiet, but dogs barking early in the morning enough to wake you up. Deck was a lovely place to enjoy our meal. 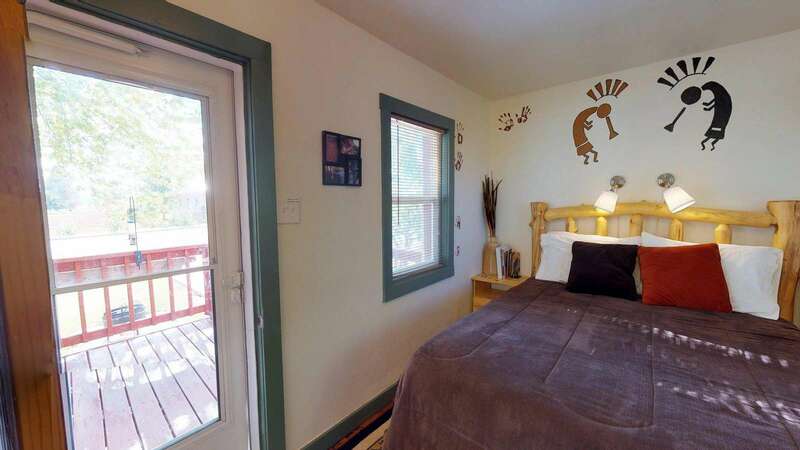 The Kokopelli theme throughout the cabin really nice. 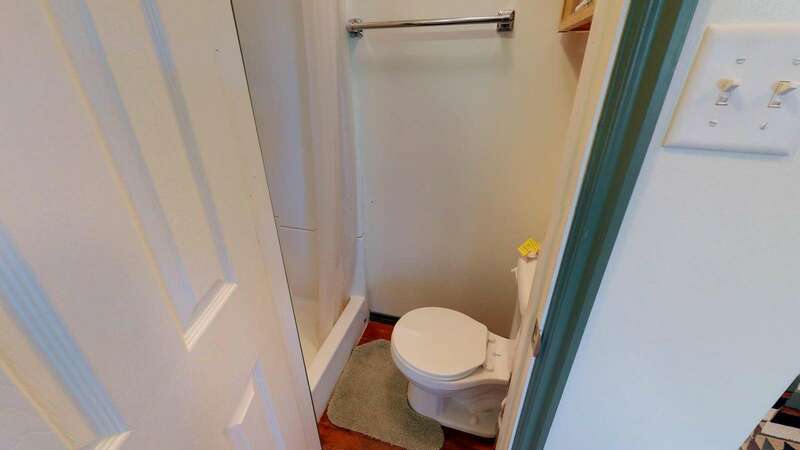 The bathroom would not fit large people. Cabin was well stocked with essentials. Kokopeli Kabyn was a cute, quiet, private, studio cabin with some great history attached to it. The bed was comfortable and it was very clean. Enjoyed my stay there. 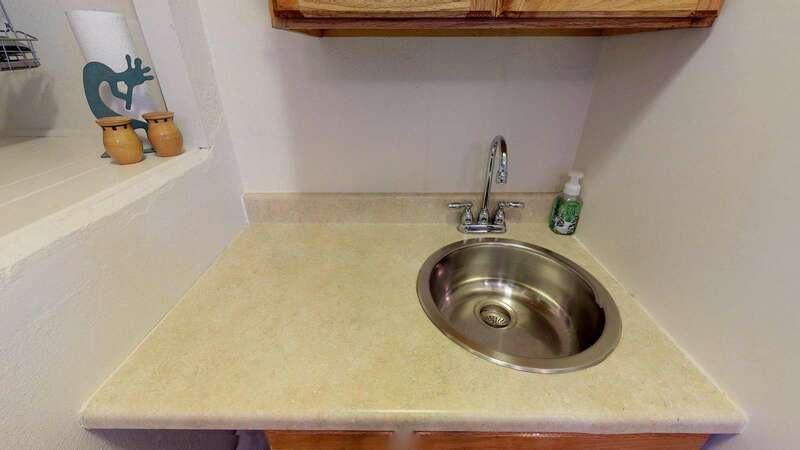 The only draw back is how small the bathroom is and that the only place to get ready in the morning and do your hair is in the kitchen. I wasn't using the kitchen so I didn't mind. Great cozy stay close to a bunch of parks that we were interested in going. Enjoyed the nice and quiet town. Wifi can be a bit spotty, overall, had a great time with my wife and dog! There's amenities to cook if you need to make anything, and the bed was comfortable. We had a comfortable stay at the Kokopelli Kabyn in Blanding. It was a great place to return to after a day of hiking and exploring. It's small with a comfortable bed and a cool Ute history. Loved the included kitchen items and dishes we could use. This cozy little cabin was a perfect stay-over on an adventure-filled Utah trip. We had everything we needed to rest up and recharge, and in an area with easy access to incredible natural beauty. An excellent little place! Thanks for the nice, quiet Kokopelli Kabyn. Great place to stay. My husband & I enjoyed our 3 nights at the Kokopelli Kabyn. Although a small studio, it had everything we needed. We liked being away from the heavy tourist zone, yet still within an hours drive of many things to do & see. Our hosts were gracious, helpful& informative. THANKS FOR HAVING ME AT THIS UNIQUE HOME AWAY FROM HOME. REALLY ENJOYED IT! IT WAS INTERESTING AND FUN TO FIND THE KOKOPELLI KABYN WAS PART OF UTE INDIAN HISTORY! Response: Yes, this is a very cute and unique place, thank you, and Thanks for being here with us, hurry back!